Wow! 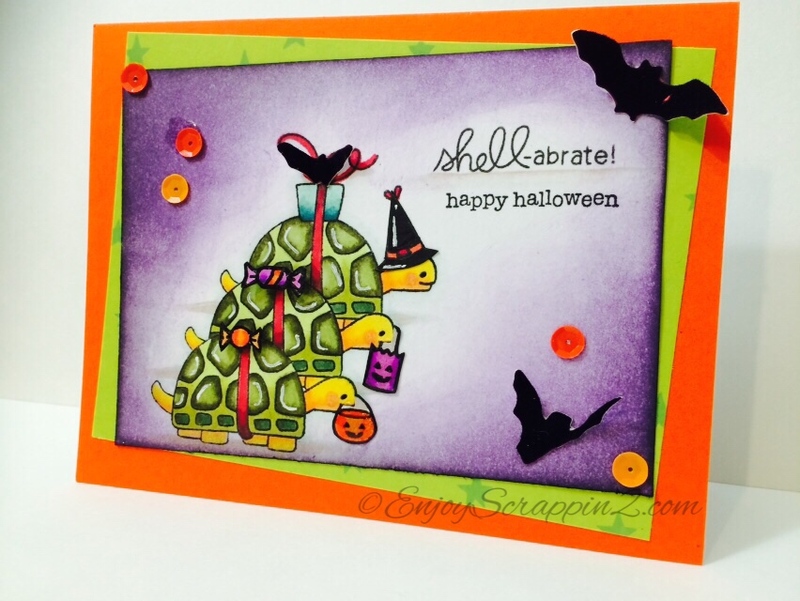 This is so creative! 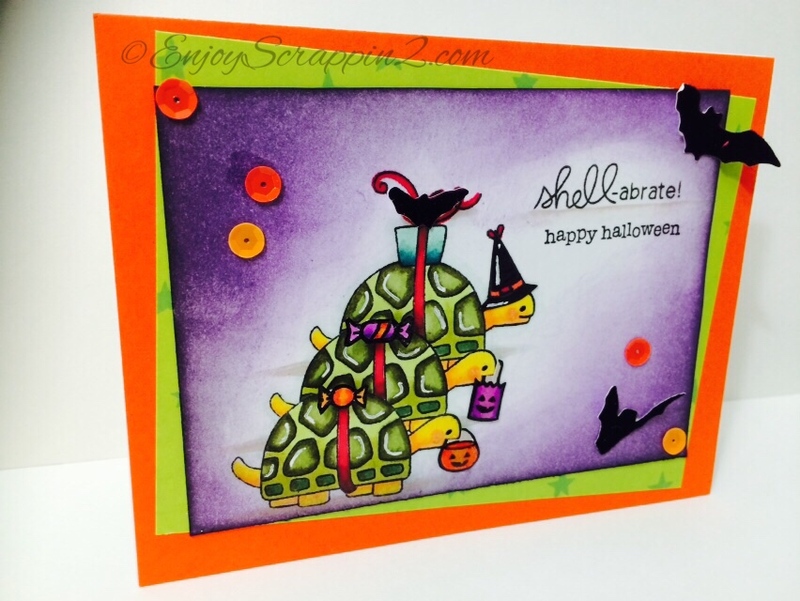 I love how you used the non- Halloween stamp to create this awesome Halloween Card! 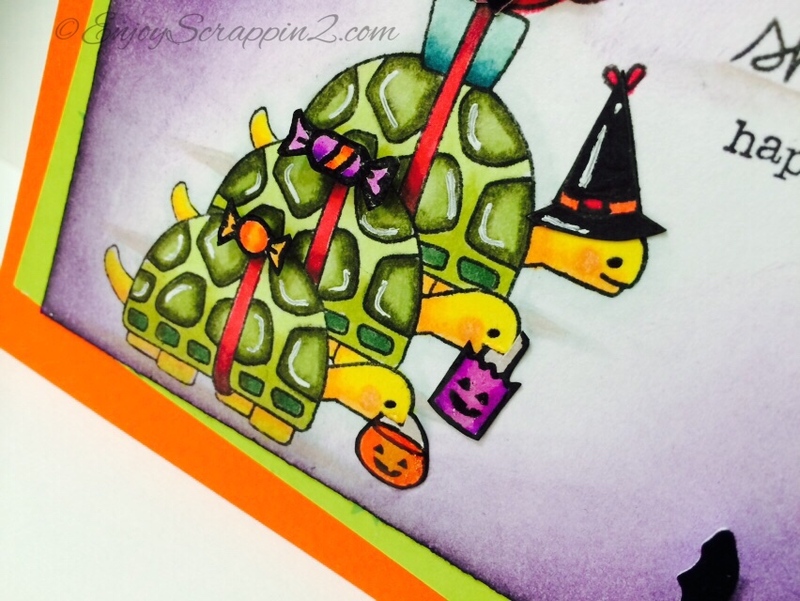 It’s so fun how you added in the little treat buckets in their mouths.The coloring is awesome too! 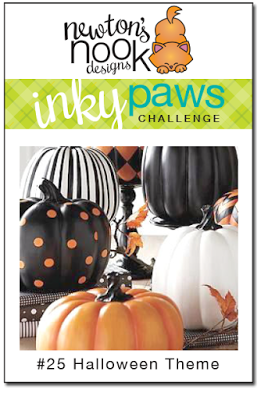 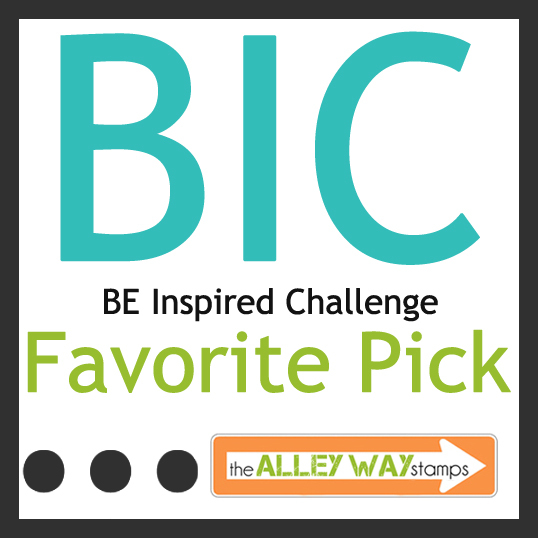 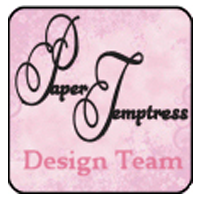 Thanks for playing along with our Inky Paws Challenge at Newton’s Nook Designs.